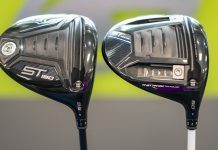 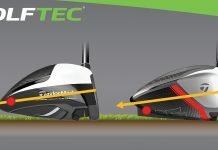 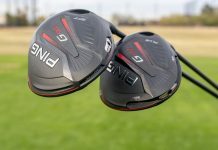 GOLFTEC’s mission is simple and straight to the point: We help people play better golf through technology-backed golf lessons and club fittings. 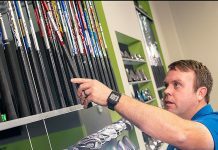 Over the past 23 years, we’ve helped hundreds of thousands of golfers improve and enjoy the game more. 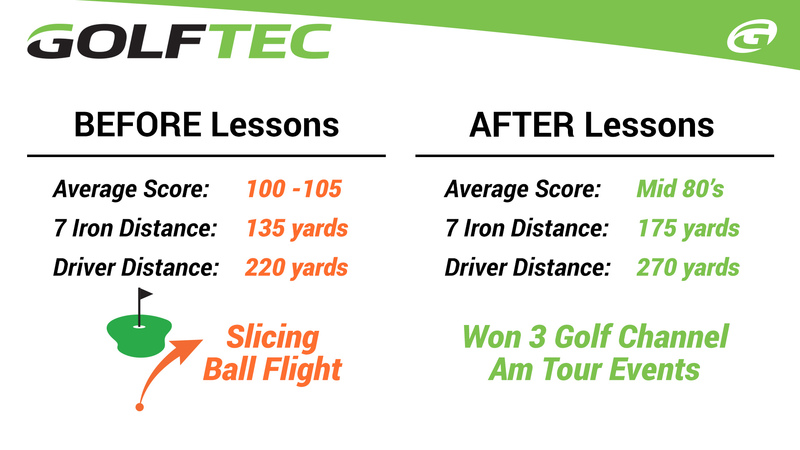 In fact, on average, GOLFTEC students improve by seven strokes after working consistently with their Coach! 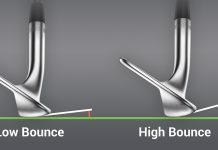 The collective whole aside, our approach is always about how we can help each and every unique GOLFTEC student play better golf. 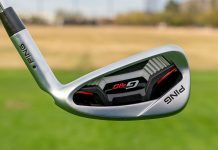 One example is GOLFTEC Millenia (Orlando) student, Jose Rosa, who joined Nick Clearwater on Golf Channel’s Morning Drive to showcase his journey of improvement. 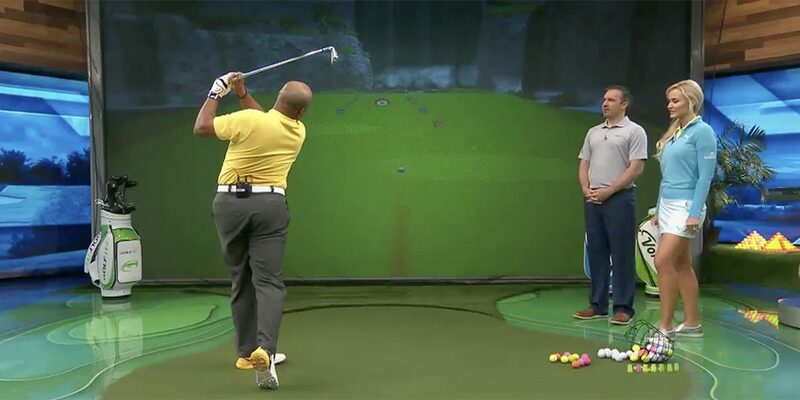 As a result of Jose’s golf lessons at GOLFTEC (noted in the chart below), his scores have improved by 20 strokes, he’s hitting the ball significantly farther and he’s now a multiple winner on the Golf Channel Am Tour! 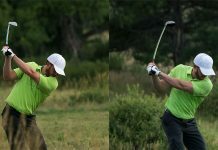 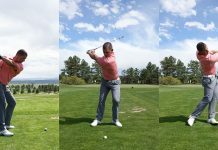 Of course, Jose is just one of the many stories showing what a golfer can accomplish under the expert guidance of a GOLFTEC Coach, a solid golf lesson game plan and a dedicated practice program. 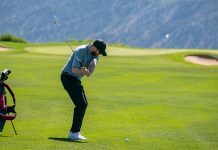 The bottom line is that real improvement is attainable with the right approach and after teaching millions of golf lessons, we know what it takes to help golfers play better. 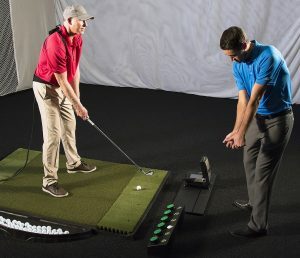 Check out Jose and Nick’s appearance with Golf Channel’s Blair O’Neal below, and visit a GOLFTEC near you to start your own journey of golf improvement. 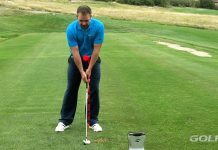 Talk to a Coach at a GOLFTEC near you to play better golf like Jose!